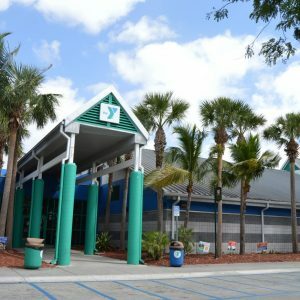 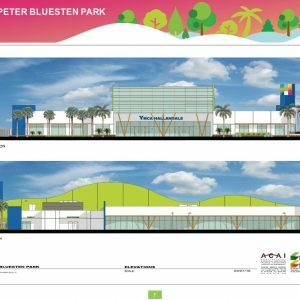 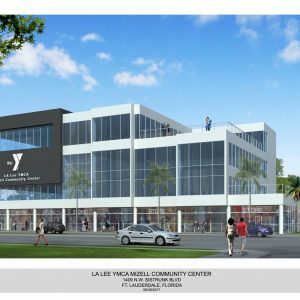 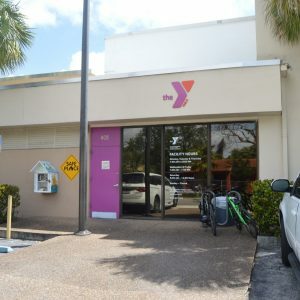 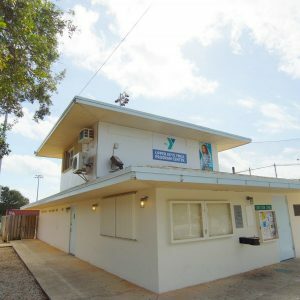 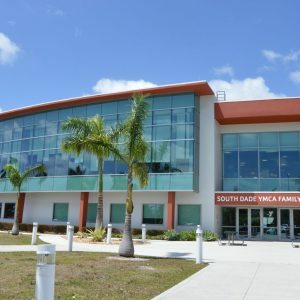 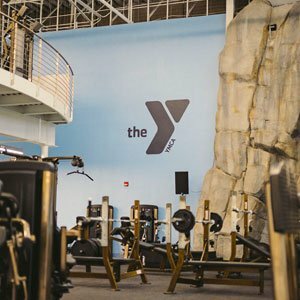 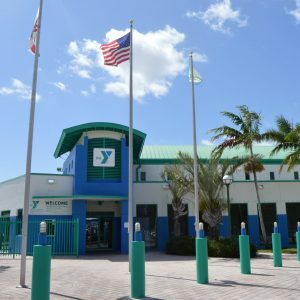 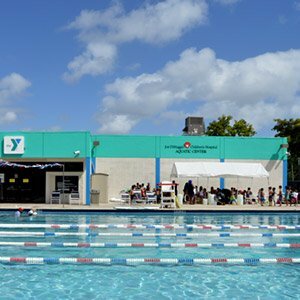 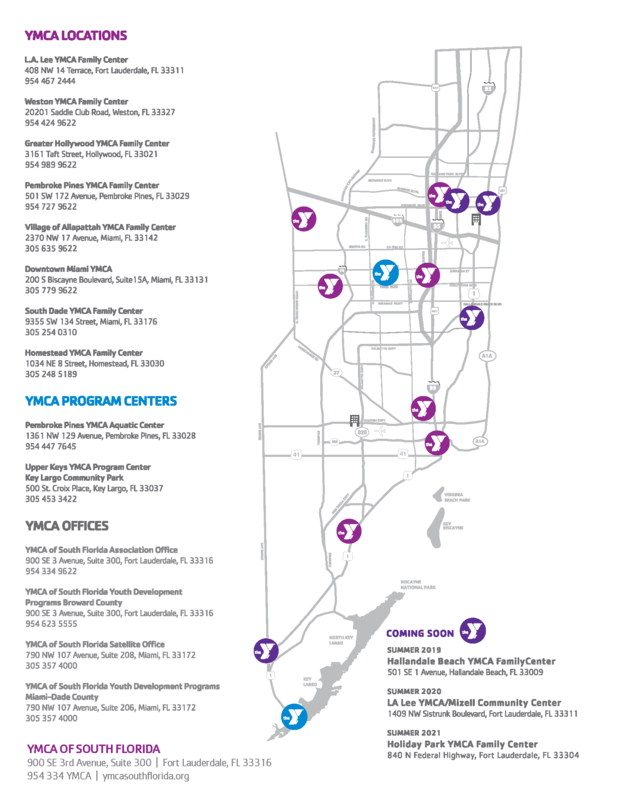 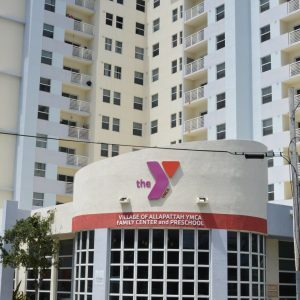 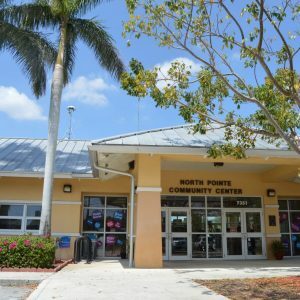 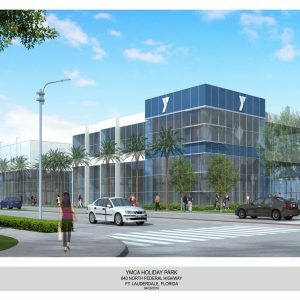 The YMCA of South Florida has 10 convenient Family Centers and an Aquatic Center in Broward and Miami-Dade counties, and a Program Center in Monroe County. 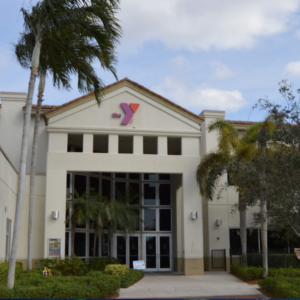 Each of our well-maintained facilities has fully-trained staff ready to assist you with your health and wellness goals, provide family-friendly activities, and so much more. 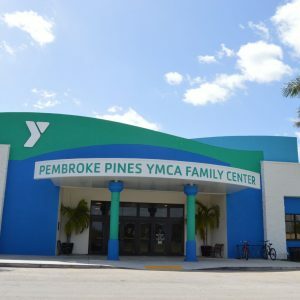 TRY US FOR 3 DAYS!